Alison Dowling began her career as a child actress, working regularly in theatre, film and television. After leaving stage school, she toured with the White Barn Theatre Company and the London Shakespeare Group. 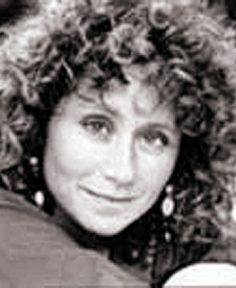 She joined the cast of Emmerdale Farm and then Crossroads, made appearances in The Bill, Eastenders and Casualty, and played Rebecca Harvey in the sci-fi series Jupiter Moon. Alison has worked extensively in the voice-over, animation and radio industry, notably playing Elizabeth Archer in The Archers for the past 25 years.